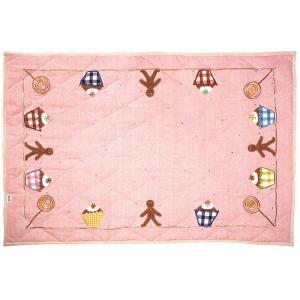 Our Gingerbread Cushion Cover is appliqued and embroidered with a yummy cupcake and a dusting of multi-couloured dots. Finished with a rose mini-gingham border and a pretty frill trim. Cushion insert not included. Would you like a cushion insert? 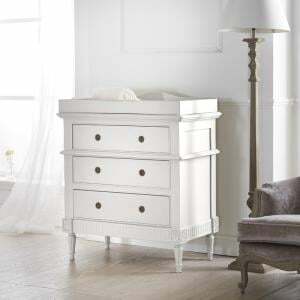 As per our conversation we are thrilled with darcy's looby loo bed. 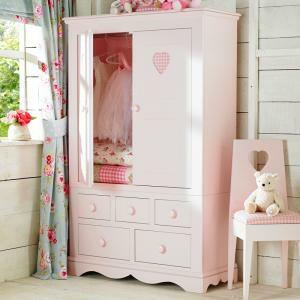 She squealed with excitement when she saw it and has been having princess adventures on it all morning. 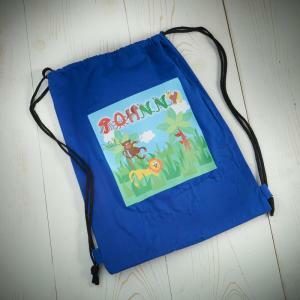 The quality is fantastic and it has exceeded our expectations. 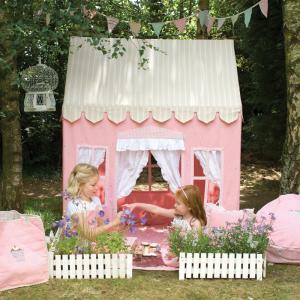 Every little princess should have one ! We are very happy with the purchase and the quality. 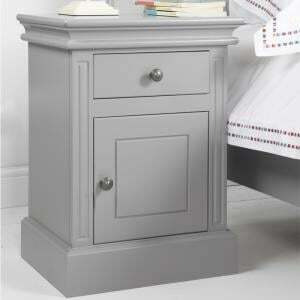 I must thank you and the team for accommodating the delivery time which went according to plan. I would definitely recommend you to friends and colleagues. 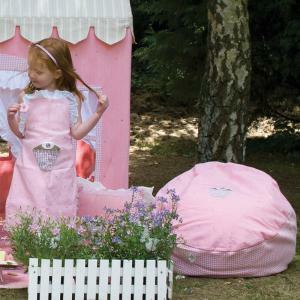 I have just bought the Jack and Molly beds for my twins, they are beautiful and very well made. Your delivery guys were also very polite and tidied up after themselves. Their room is now the best in the house! 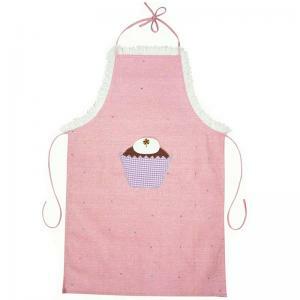 A lovely pink apron with a frill trim decorated with a cupcake in the middle. 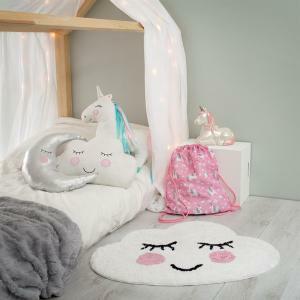 This is sure to make your child feel at home in their Gingerbread Cottag..
Our Gingerbread Bean Bag is appliqued and embroidered with a yummy cupcake and a light dusting of multi-coloured dots. 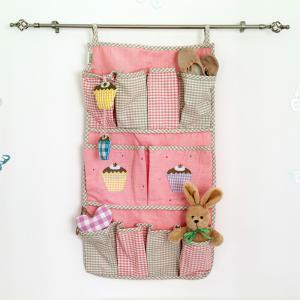 Rose mini-gingham sides. 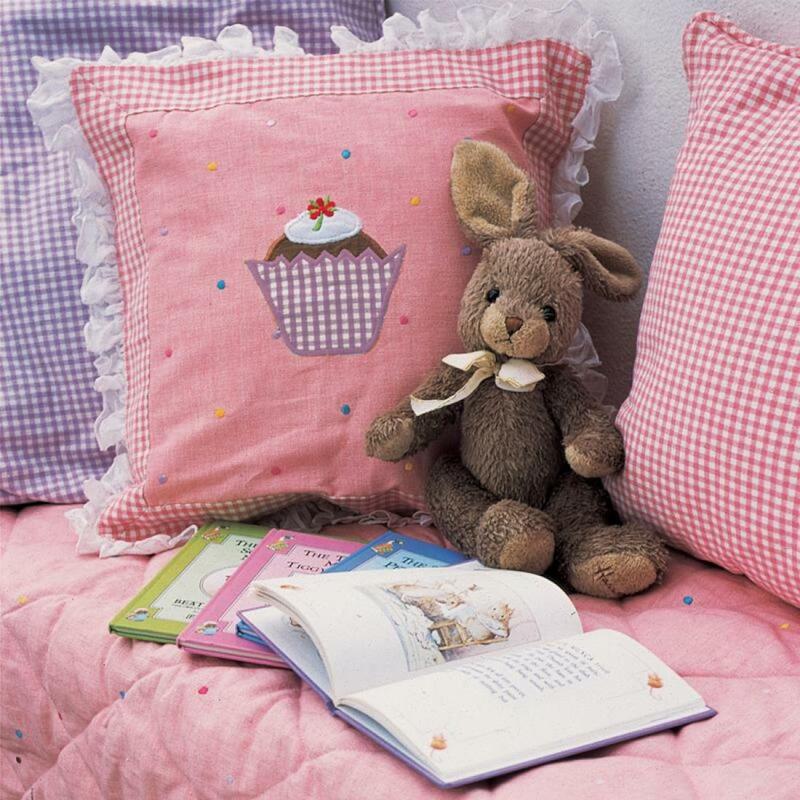 Scrol..
A delightful 100% cotton Gingerbread Duvet Set appliqued and embroidered with cupcakes and multi-coloured dots. 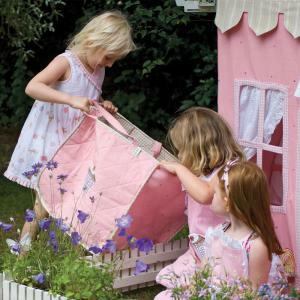 Featuring a rose mini-gingham trim, th..
Our Gingerbread Organiser is appliqued and embroidered with yummy cupcakes and finished with a light dusting of multi-coloured dots ... perfect for st..
A cute pink playhouse decorated with gingerbread men, cupcakes and lollipops trimmed in pink gingham. Scroll down for matching items. If you requir.. Designed to fit the base of the Gingerbread Cottage. They also make great rugs or play mats. Scroll down for matching items. Available in two sizes. ..